We have a pumpkin patch every year from the middle of September through Oct. 31st. Besides growing thousands of pumpkins, we also offer fall decorations like corn stalks, straw bales, mums, ornamental corn, and gourds that are perfect for decorating inside or out! 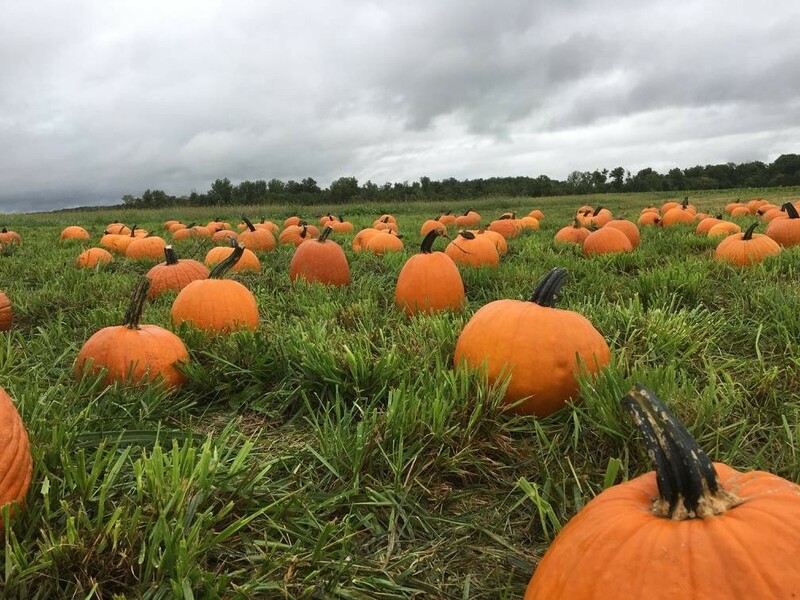 Bring out the whole family, and have fun picking out your favorite pumpkins! For information on how to buy wholesale contact Josh at 260-438-8242. Our Pumpkin Patch is now open for 2018! You can come out any day of the week 9a-7p and pick out your favorite pumpkins and fall decorations! See you soon!